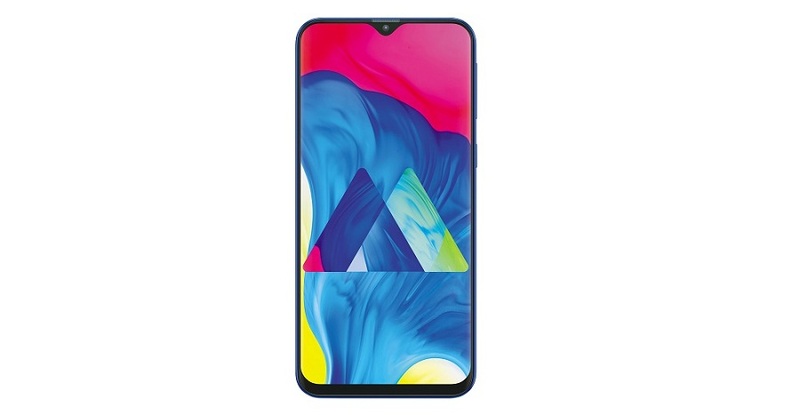 Samsung has recently launched Galaxy M20 and Galaxy M10 smartphones in India;a powerful and stylish duo to cater to the aspirations of today’s tech-savvy millennials. 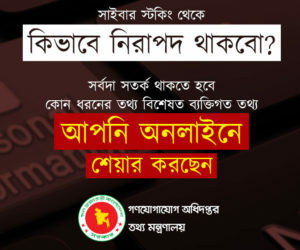 The new M series will be available in Bangladesh very soon. Today’s millennials want a smartphone that is lightning fast, runs longer and comes loaded with the latest innovations. Galaxy M series smartphones come with best-in-class infinity-V display and powerful features such as dual cameras with ultra-wide lens, long-lasting battery, high-performance processors and a new Samsung Experience 9.5 UX. Powerful dual camera is one of the major highlights of Galaxy M series, as today’s millennials love to click photos and make videos on the go. Both Galaxy M20 and M10 sport dual rear camera, with an ultra-wide feature. The devices are also equipped with best-in-class low-aperture lenses, allowing consumers to capture sharp, crisp and clear photos, even in low light conditions. The dual rear camera setup ensures perfect live focus portrait shots too. To ensure non-stop streaming of music and video, Samsung has packed a powerful 5000 mAh battery in Galaxy M20. The power management feature in Galaxy M20 boasts of a multi-layered technology system that ensures low power consumption. Galaxy M20 is also powered by Samsung’s latest Exynos 7904 octa-core processor that enhances user experience through excellent network speed, smooth multitasking, and low power consumption. Galaxy M10 is powered by Exynos 7870 octa-core processor. “With these new devices, we have dialed up a really powerful experience in every dimension. Galaxy M series is a testimony to Samsung’s deep commitment of focusing on creating products and innovations to enhance the lives of our customers,” commented Md. Muyeedur Rahman, Head of Mobile, Samsung Bangladesh. Galaxy M20 also comes with a true FHD+ 6.3” FHD+ infinity-V display, while Galaxy M10 has an HD 6.2” HD+ infinity-V display ensuring truly immersive viewing experience. Both Galaxy M20 and M10 come with Widevine L1 certification for seamless streaming of HD content through popular apps. Both Galaxy M20 and M10 come with dedicated storage slot expandable to 512GB and will have dual SIM VoLTE support. The M series device is available in Indian market for $112 (the minimum price).